That’s right! Wynkoop’s famous Rocky Mountain Oyster Stout is back on tap for a limited time. 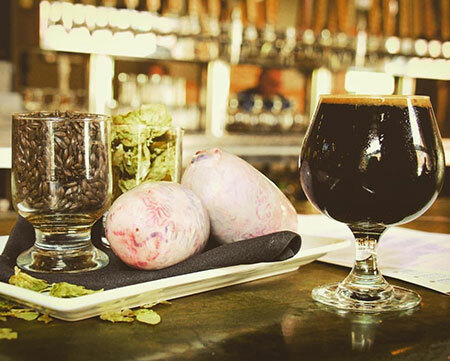 This April Fools joke turned reality foreign-style stout is made with roasted barley, seven specialty grains, “steerian” golding hops, and roasted bull testicles. It’s a truly unique and world-renowned brew that brings aficionados from the farthest reaches to our great state. And it’s crafted right in your backyard! Don’t be afraid, though. This beer is so much more than its namesake. Smooth, rich, and delicious, you’ll be wondering how you lived without it for so long– that’s no B.S.! We had a great release party for this 3-balls-per-barrel bad boy last month, and appreciate everyone who came out to celebrate the return of this Wynkoop original and Colorado classic. Not quite ready to take the bull by the horns? As always, your year-round favorites like the Mile High Pale Ale and Colorojo Imperial red ale are still available. 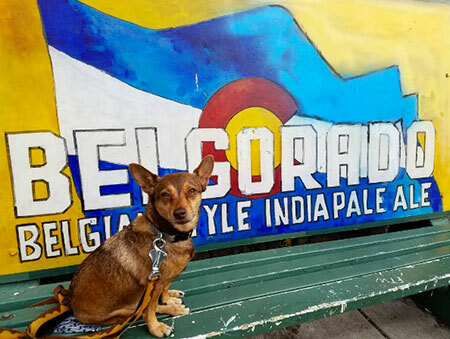 Joining them on tap is the seasonal and ever-delightful Belgorado Belgian Style IPA to help you conquer the dog days of summer. As if that weren’t enough, our Bavarian-Style Wixa Weiss is coming later this summer. This unfiltered wheat beer features classic aromas of clove and banana over an immensely quaffable and bready blond beer. A GABF gold medal winner, it’s fermented with a German yeast (from the Hans Hopf brewery) brought back years ago by our founder, John Hickenlooper. Look for the official release of this Bavarian favorite in a few weeks, and check out all our current brews on tap here. Last, but certainly far from least, our infamous Beer Drinker of the Year competition is about to heat up! Have you ever dreamed of winning free Wynkoop beer for life? How about collaborating with our Head Brewer to have your own beer recipe brewed in your honor at Colorado’s oldest brew pub? All this (and more) can be yours if you win our 2017 competition! Our call for entries will be released soon, so get those video submissions ready. 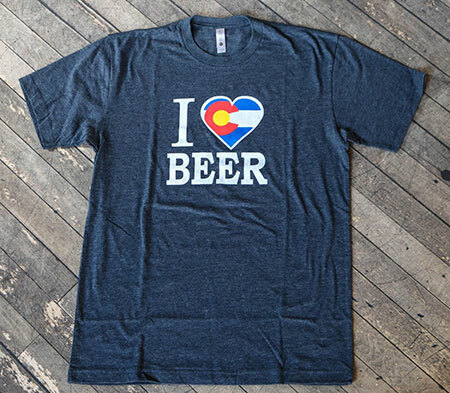 We want to hear why YOU love beer!